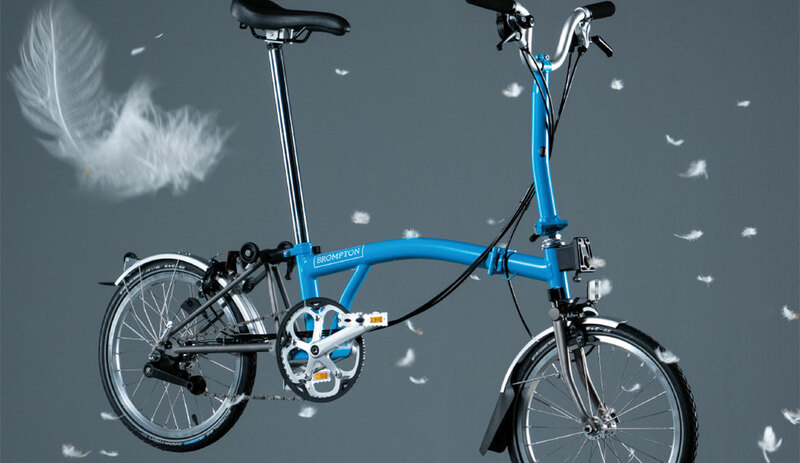 Experience the excellent ride quality first hand. 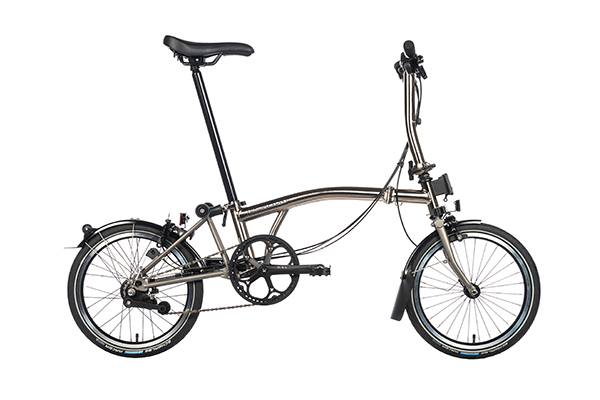 We offer test rides at our stores or hire a Brompton in the UK for as little as £3.50 per day. Ready to buy? 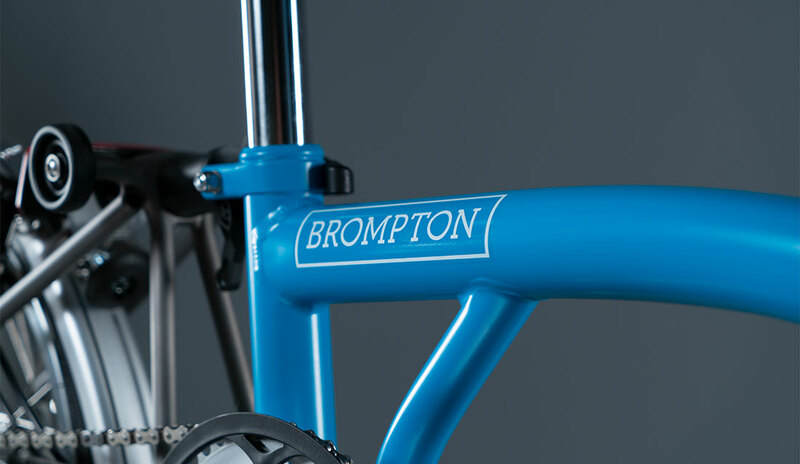 Browse our bikes, available for click and collect at a Brompton store near you.